RDC is excited to be hosting its first ever French Immersion Camp from August 19-23, 2019. This is a perfect way to keep and improve on your students’ French language skills from listening, to speaking, to reading and writing. A balance of math, science, language and social studies and fun recreational activities will ensure that every student gains confidence and goes into the school year comfortably expressing themselves in French. Develop and improve your basketball skills and techniques. This camp will be run by Lindsay Thurber Basketball coaching staff and players as well as other basketball coaches from the Central Alberta area. All campers will receive a camp t-shirt. ● Grades 6 & 7 - 1:00 - 4:00 p.m.
● Grades 8 & 9 - 1:00 - 4:00 p.m.
o it seems like Spring is working on "springing" with the little bit of rain we've gotten. MAG staff are looking forward to the return of warmer weather and everything that comes with it: flowers, bugs, and butterflies, oh my! The location of the MAG allows us to enjoy it all throughout the summer months. Participants of this May's MAGnificent Saturdays can drop-in to make mini Succulent Jungles, try their hand at Blind Contour Portraits, and more. The closer we get to warmer days means we're coming up on our last couple months of Day Camps as well. That's ok though, because this summer we have seven week-long summer camps running throughout July and August. 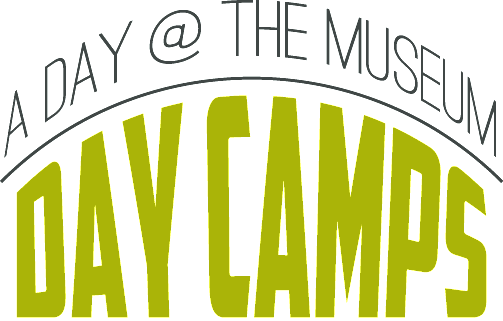 New this year is our "Children Take Charge of Community Connections" camp, running July 22-26. For a print-friendly PDF of MAG programming this May that's in an appropriate format for school newsletters, click HERE or on the large, dark purple button near the bottom of this email. Thank you for your support. 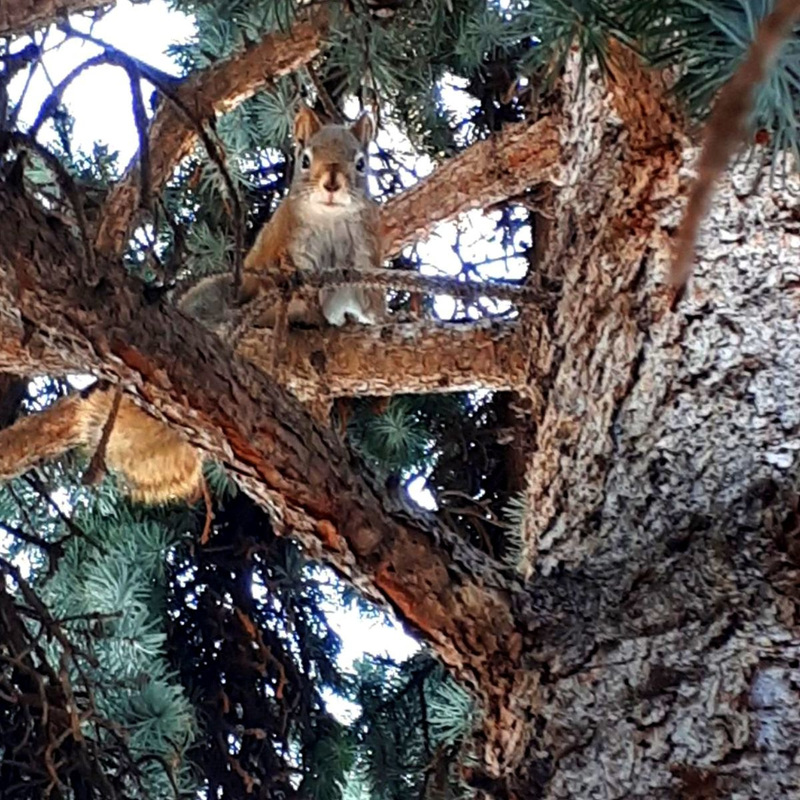 PHOTO: We have a ton of squirrels that live around the MAG. They even sneak inside sometimes! How mad can you make this camp? Monsters, robots, unicorns, plays, costumes and puppets? We've got a base story line and a video machine, you guys get to sort out the rest! provide children with a fun way to spend the day during a teacher in-service day (PD day). 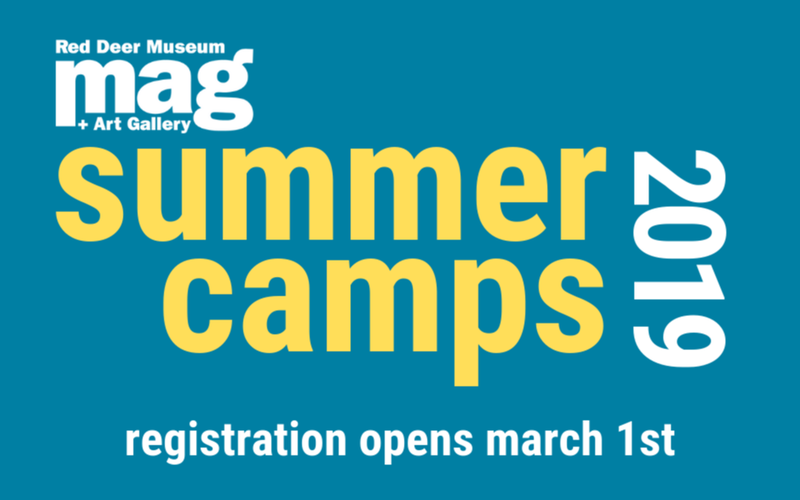 Every camp consists of a theme based art or craft activity, several indoor and outdoor activities (weather permitting), and time to explore our galleries. Our camps are designed for children aged 6-12; $25/day for MAG members & $30/day non-members. MAGSaturday activities are included with an annual MAG Family or Grandparent membership; non-members are able to attend at a cost of $5/person or $10/family. 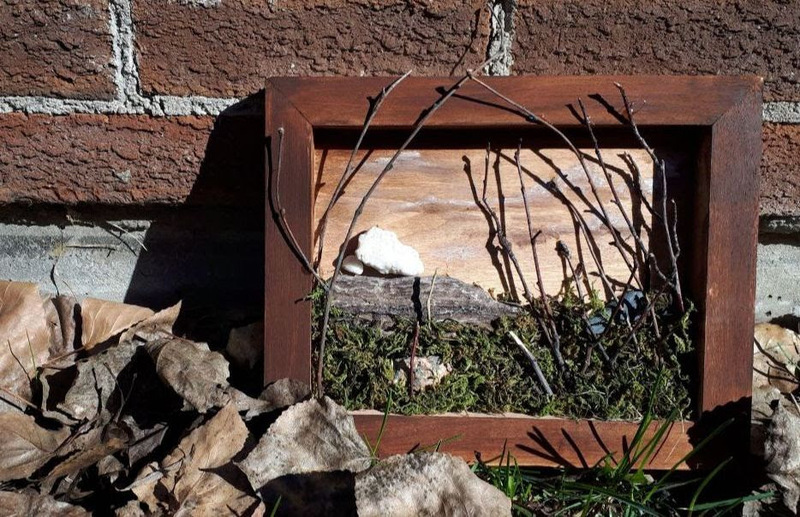 PHOTO: Participants of our April 13, 2019 MAGnificent Saturdays activity worked on a "Scavenged Scenery" using natural materials. MAG SATURDAYS welcomes all ages and abilities to participate in a fun art project every week! Work with a local artist to get your project going or on your own with a set of customized instructions. We supply the artist, materials, the studio and the instructions - you supply the imagination! This is a wonderful opportunity for learning, creating and exploring new materials! This program runs every Saturday afternoon from 1-4 pm, year round. July & August 2019 - registration is open now! 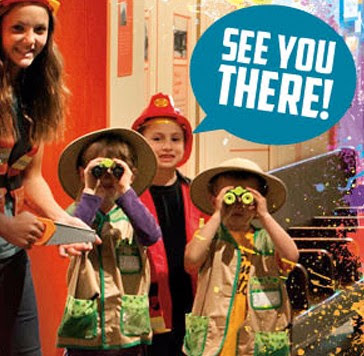 Click HERE for a print-friendly version of the Red Deer Museum + Art Gallery (MAG)'s upcoming Child Programs & Events. please email museum@reddeer.ca or call 403.309.8405. World Water day might be in March, but April showers bring May flowers. We will be working on lots of projects focused on our environment. Who knows, if it isn't raining we might even be able to explore outside!